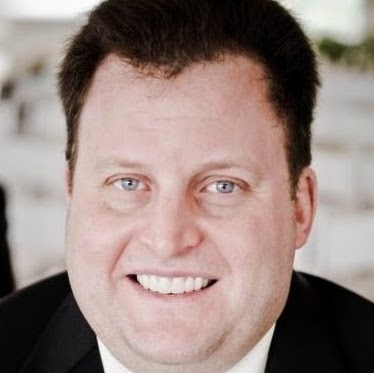 Following the pattern that emerged during the holiday season, brands have been turning their attention toward Instagram and away from parent company Facebook when crafting their social strategies for the Super Bowl, according to social marketing firm Unmetric. 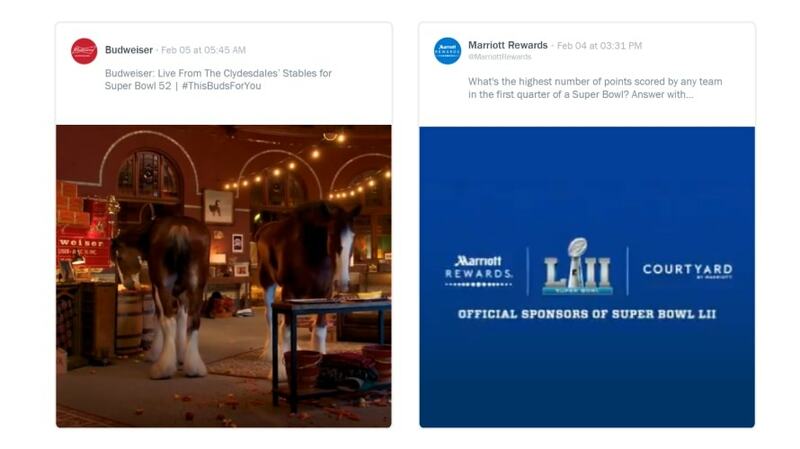 Unmetric analyzed Super Bowl-related activity by U.S. brands on Facebook, Twitter and Instagram from 2012 through 2018, and it found that brands begin posting about the Big Game as early as September, largely with a focus on giveaways. The majority of posts, however, occur from mid-January through early February. In its examination of the 100 most engaging Super Bowl posts by brands in 2018, Unmetric found that Instagram posts with images tallied four times more interactions than Facebook posts and 79 times more than tweets.